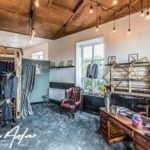 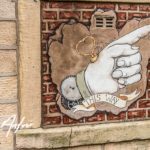 Bridgewater Menswear is a family run business working alongside Ava Rose Hamilton Bridal Couture based in Colne, Lancashire. 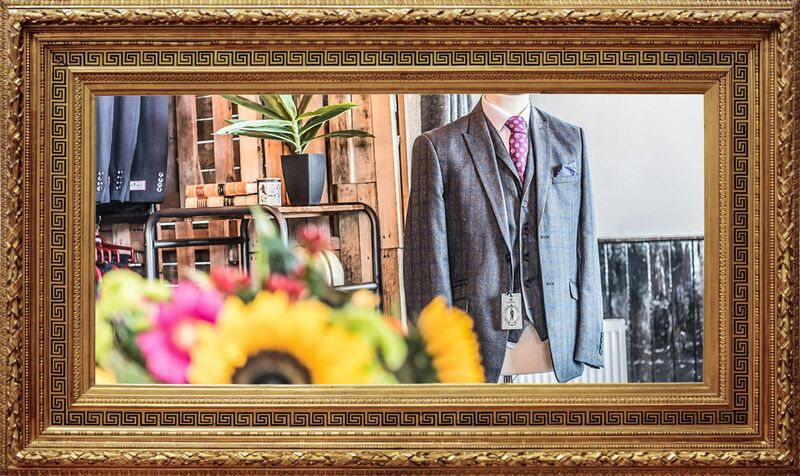 We specialise in suits for all occasions, whether it be; a wedding, a day at the races or for any man who wants to be suited and booted. 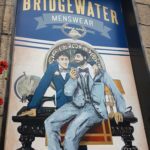 At the Bridgewater we also stock a range of gentlemen’s attire such as ties and bow ties, cufflinks, shirts, shoes and pocket watches. 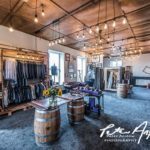 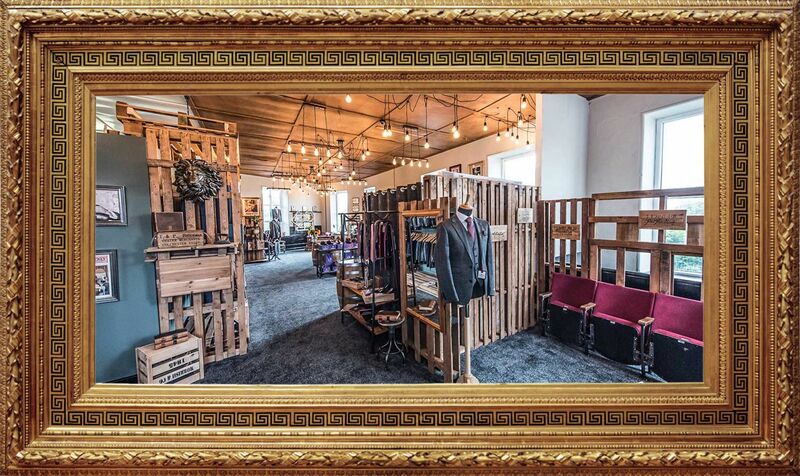 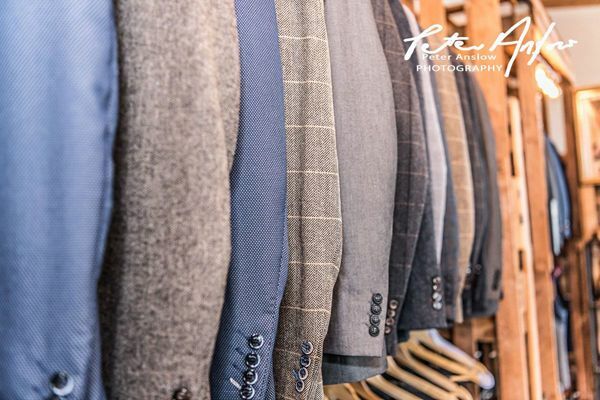 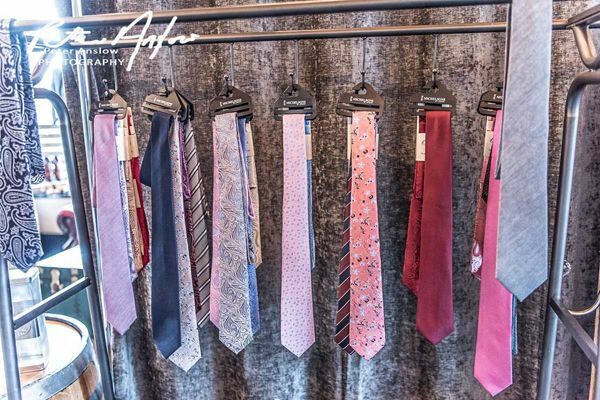 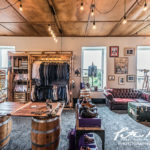 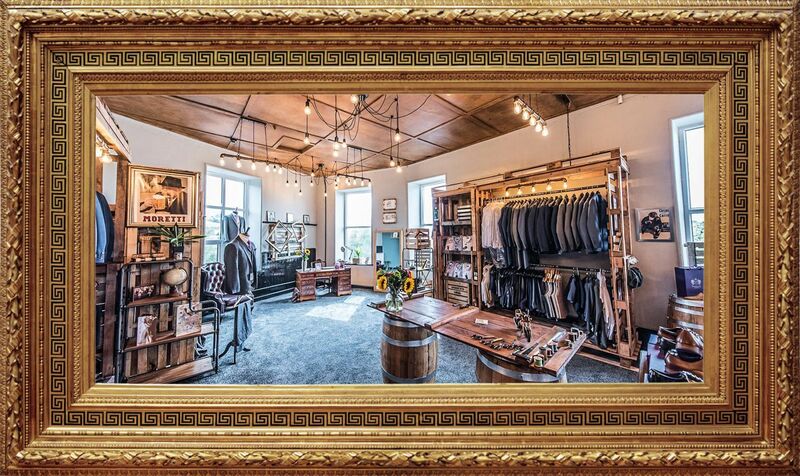 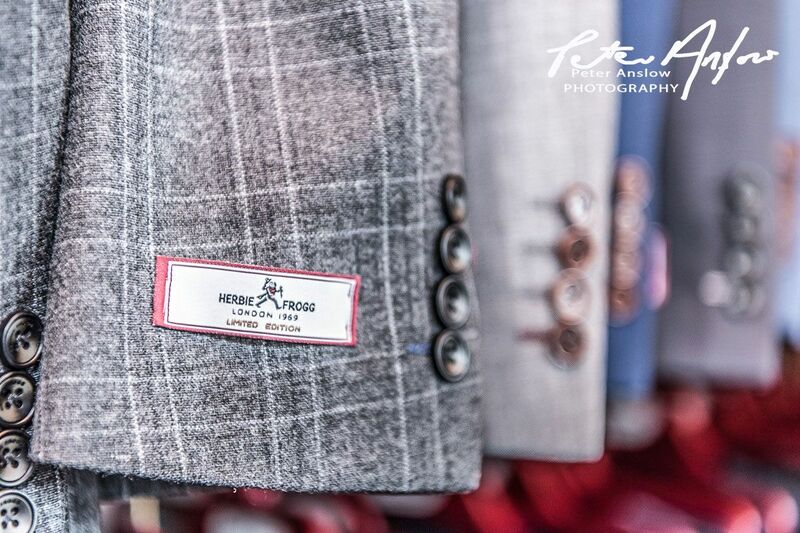 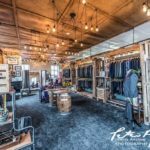 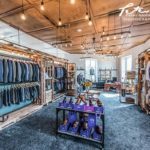 We work by appointment only in our showroom, that way we can guarentee a one to one with a consultant to assist you in finding your perfect suit.